TechInAfrica – Last year, South Africa’s unemployment rate hit 27.1% which means there is a lot to gain from the venture capitalist (VC) industry. 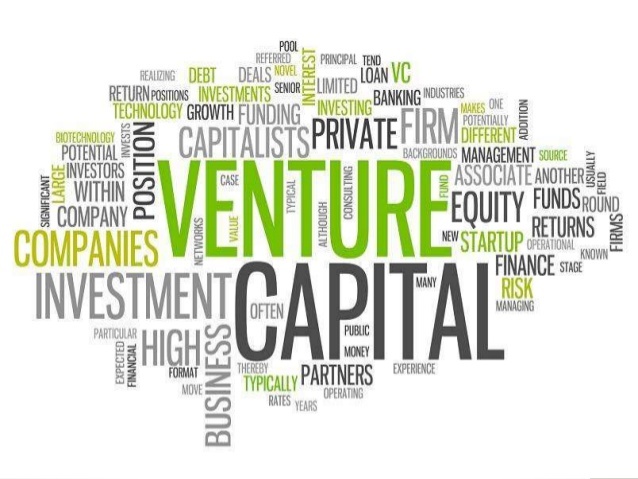 The venture capitalist industry does not only empower business development but also allows entrepreneurs to enhance their businesses as well as drive jobs creation and employment opportunities. 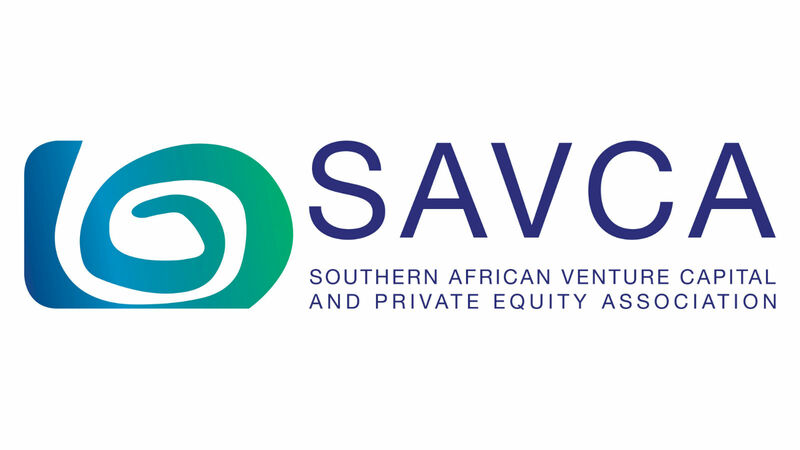 Referring to SAVCA’s 2018 Venture Capital Survey showing that 97.1% of VC-backed business would have developed slower but not for the VC investments. Furthermore, the study also revealed that 77% of companies that have received investment from a VC firm has increased the business’ capability in increasing quota of full-time positions. One of van Lill’s reference is a tech startup, SweepSouth that runs an on-demand platform for booking home cleaning services. The startup provides over 11,000 cleaners that are registered on the platform. Speaking about domestic workers who make progress, Pandor said that there is an opportunity for them to join the company’s internal team. SweepSouth is just one of many other examples of businesses that have been able to create positive impacts on job creation and on employment as a result of VC funding.